Georgia's Home Inspirations: Lisa and Nikki's Friday Finds - Java Edition! What has inspired and delighted us this week? Here they are - the java-inspired sights, sounds, tastes and one-of-a-kinds we loved! While flipping through TV channels the other day, I caught the tail end of "My Family Recipe Rocks" on Live Well Network. Host Joey Fatone and his chef-for-the-day Jonathan Sara were making Amaretti Panini Cookies that I had to try. So I made them this past weekend and let me say, you are missing out if you don't give these a whirl. 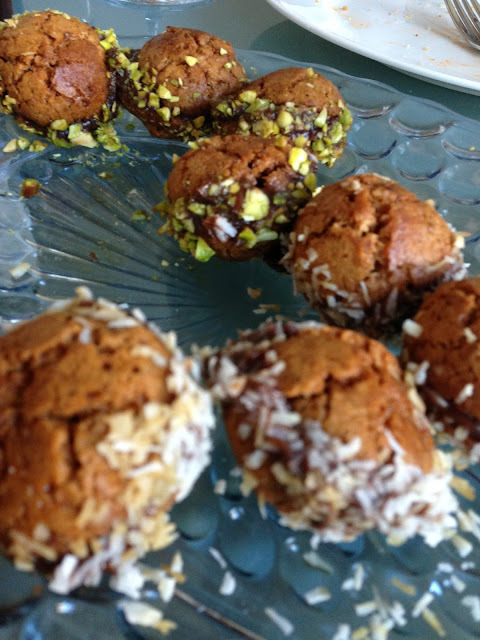 They are easy, delicious and pair perfectly with a hot cup of coffee. Click here for the recipe. 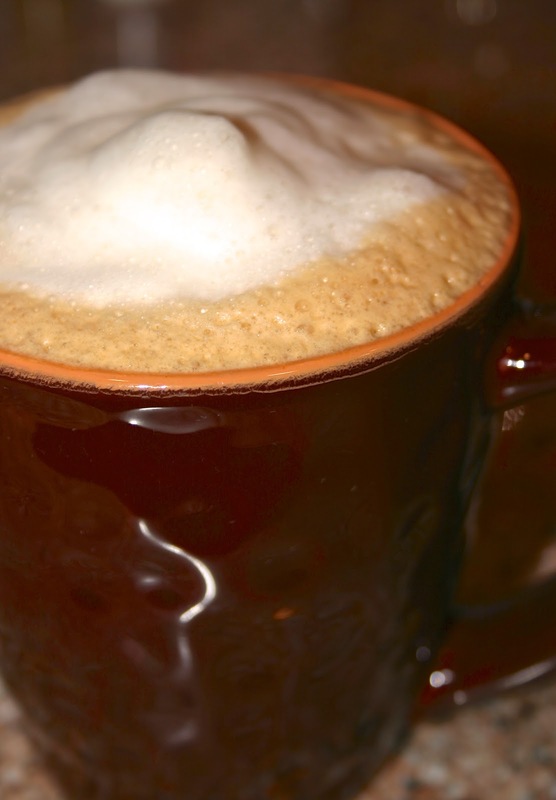 Coffee in our homes is an experience, not a beverage. That’s why we take our coffee beans seriously. 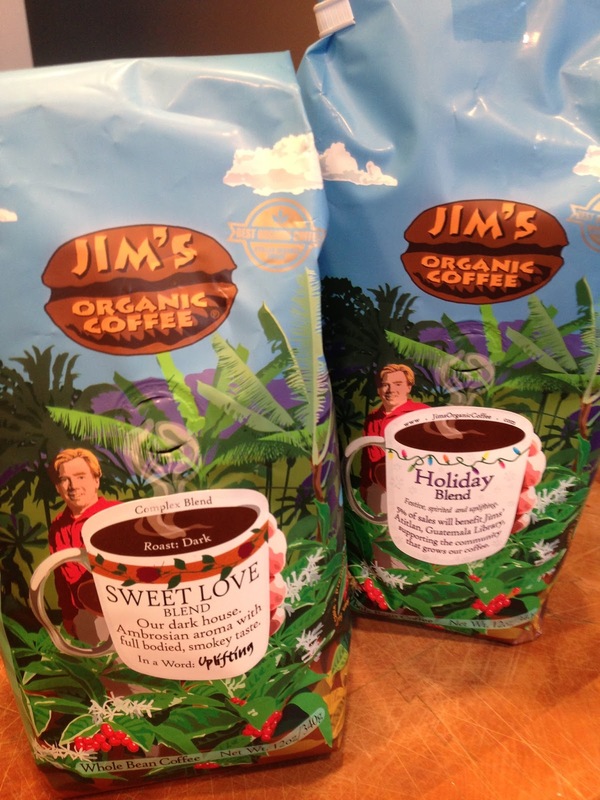 If you want a great cup of java, then look no further than Jim’s Organic Coffee from Whole Foods. It’s not only delicious; it’s organic, fairly traded and socially responsible! Can you think of a better way to enjoy a hot cup of coffee or a foam-covered latte than in this vintage-inspired coffee cup from Anthropologie? We can't! Need to take your coffee on the go? 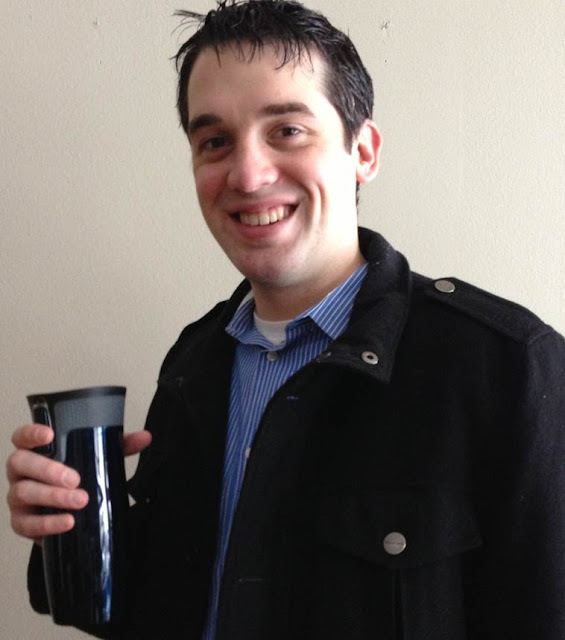 We've tested countless travel mugs and found the Contigo Autoseal mug keeps our coffee hot through the last sip.